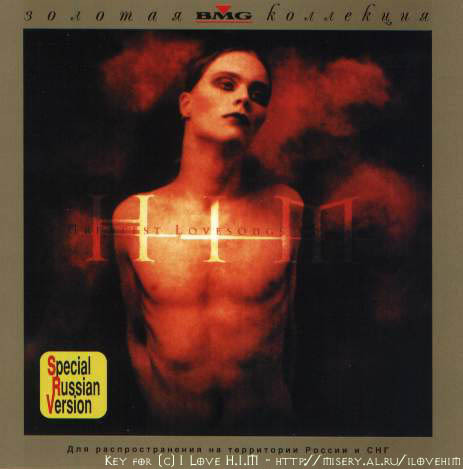 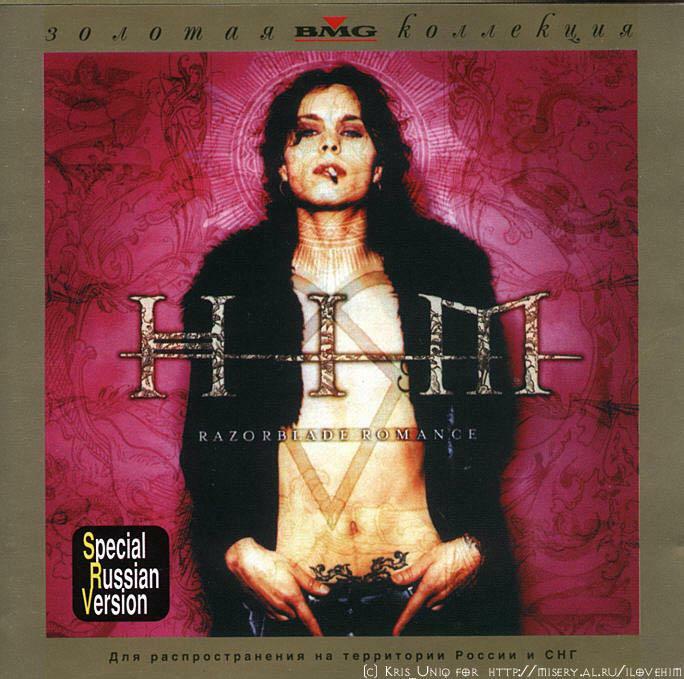 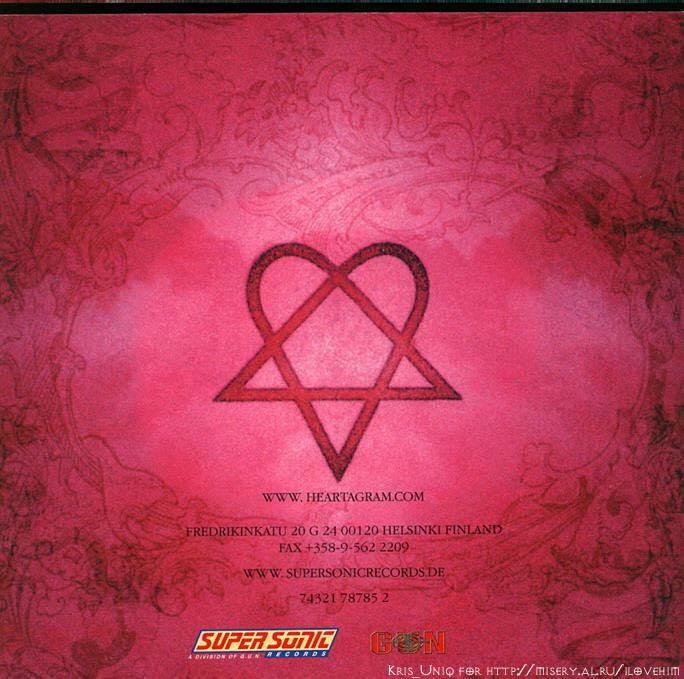 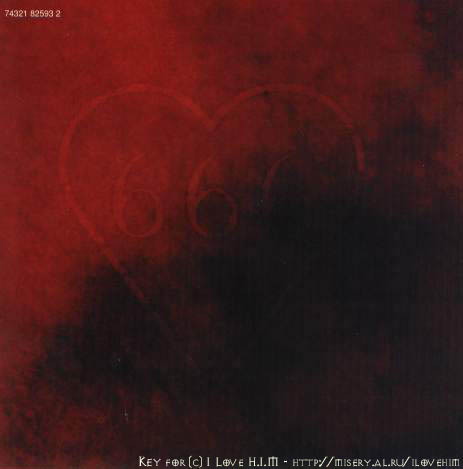 Note> RR, which includes 1-10 tracks of the Finnish Edition, but with new Your sweet 666 and Wicked game versions. 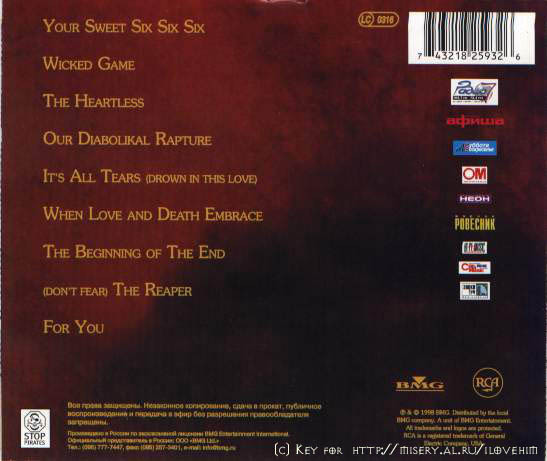 "Deep Shadows And Brilliant Highlights "
Note> Tracklisting`s the same as International Jawel Case edition. 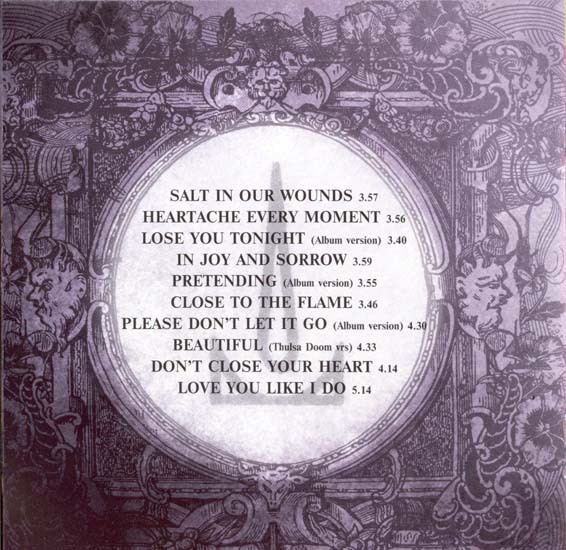 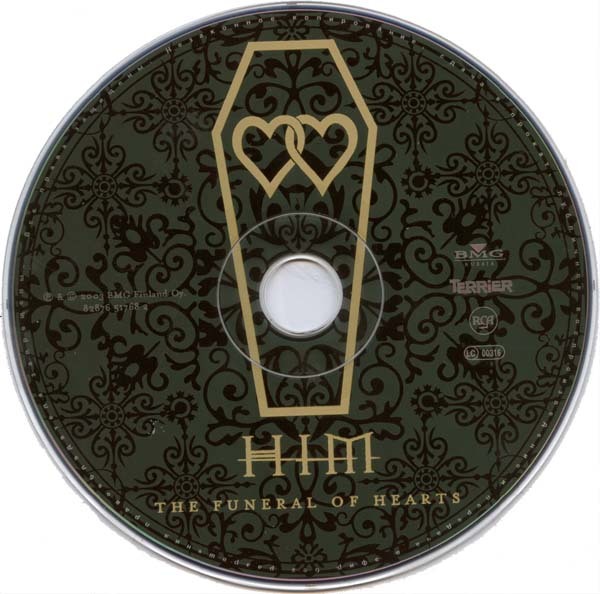 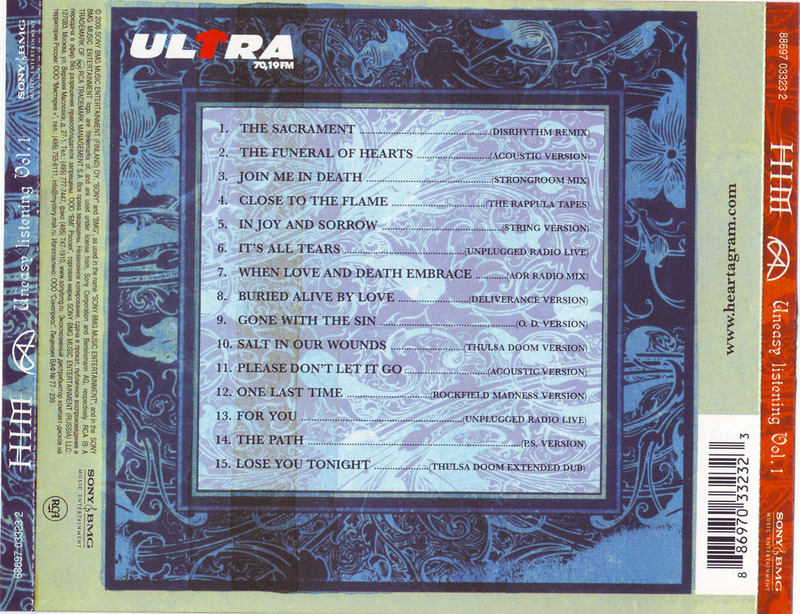 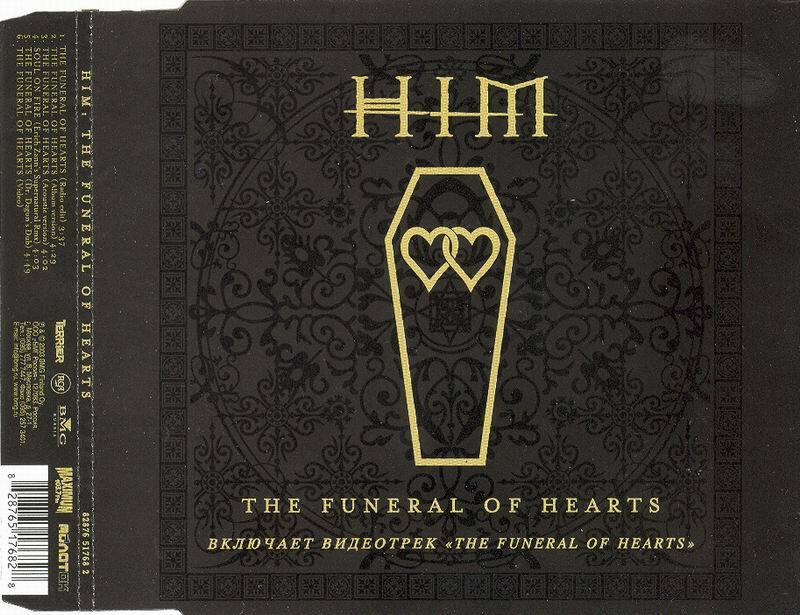 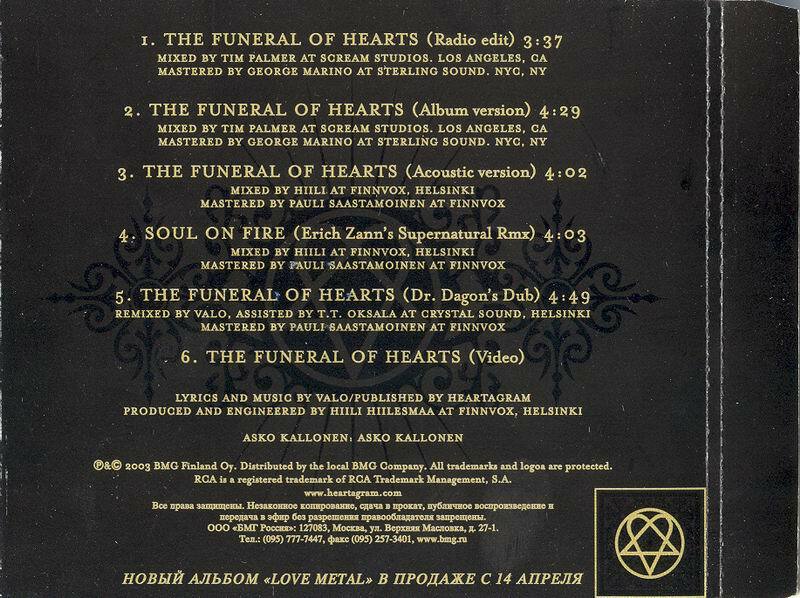 "The Funeral Of Hearts "
Note > Tracklisting`s the same as International digi-pack edition. 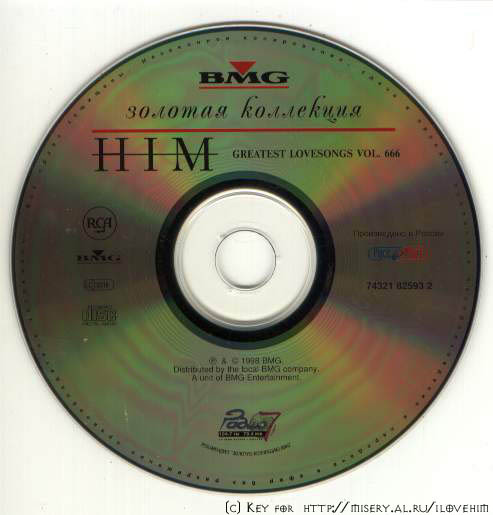 "And Love Said No "
Note > Tracklisting`s the same as International Jawel Case edition. 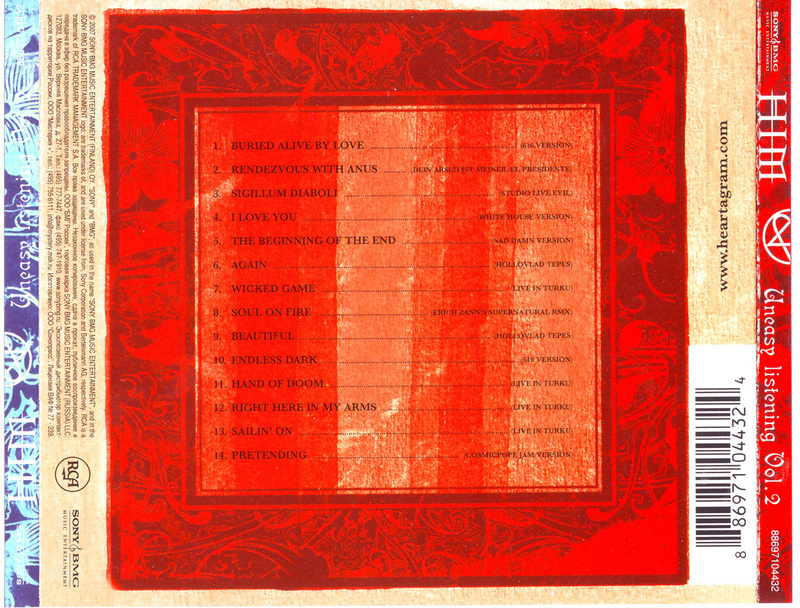 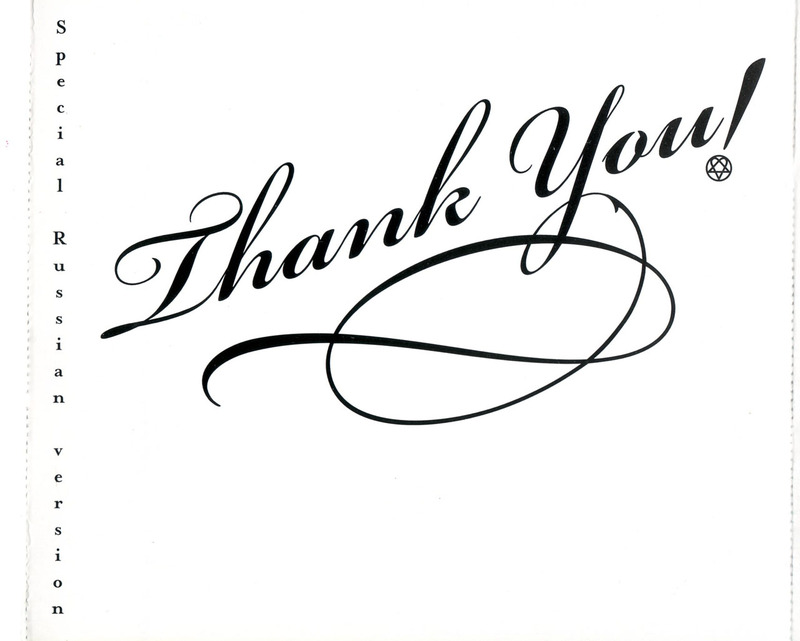 Note > Tracklisting`s the same as International edition.